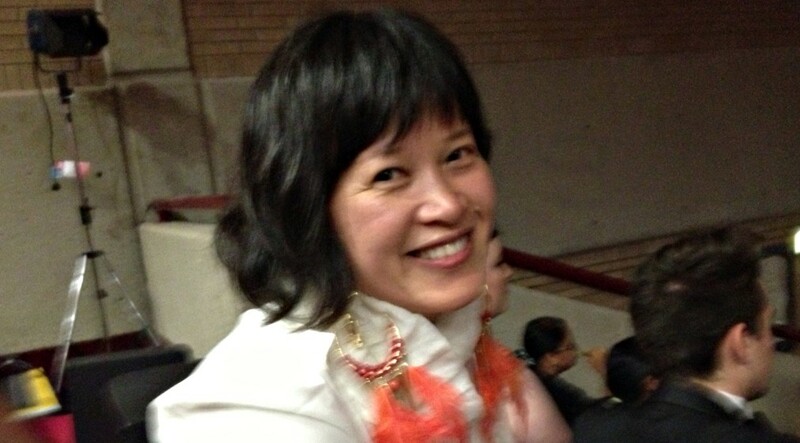 Associate Professor Nghi Phung has sadly passed away after a long battle with lung cancer. The much-loved and highly respected professor passed away at 6.30pm on Saturday 23 November with her loving family by her side. Dr Nghi Phung was the director of drug health at Western Sydney Local Health District since 2013. She also undertook various service roles at Westmead Hospital including being on the Medical Staff Council. Dr Phung came to Australia at age 10 from Vietnam as a refugee. She went on to study at a selective high school and pursued a career in medicine, ultimately becoming a professor specialising in addiction. Dr Phung at a Westmead Hospital event. Department of gastroenterology director at Westmead Hospital Professor Jacob George today penned a heartfelt email about Dr Phung’s illustrious career and contribution to medicine. “Dr Phung will be remembered for her enormous energy and tireless efforts delivering health services both in drug health and to the department of gastroenterology and hepatology,” Dr George said. “Nghi’s leadership was most prominent in the management of people with substance abuse disorders. “As a director, she was responsible for the strategic direction of the drug health service in western Sydney, with overall responsibility for over 100 staff,” Prof George said. Dr Phung with her family. Professor George said Dr Phung pioneered within the Western Sydney Local Health District. “Dr Phung developed high quality inpatient models of care,” Prof George said. After being diagnosed with lung cancer, Dr Phung continued her clinical roles. “Despite the burden of her treatment, Dr Phung provided leadership and strategic direction until a few weeks before she passed away,” Professor George said. Dr Phung with her children. In November last year, Dr Nghi Phung spoke about her diagnosis on national television with journalist Joe Hildebrand on Studio 10. “I think it’s horribly unfair that you’ve done all the things that you’ve done and to be defined by this horrible disease you’ve gotten,” Joe said. Dr Phung at a Western Sydney Local Health District drug health forum. Dr Phung said she has always wanted to do many things at any one time in parallel. “I thought if I actually doubled the hours I work on anything I could achieve twice as much,” Dr Phung said. Dr Phung never smoked. One in three women and one in ten men with lung cancer have never smoked. Lung cancer causes a third of cancer deaths. Dr Phung collaborated with Lung Foundation Australia to share her story in an effort to raise awareness of the deadly disease. Dr Phung was 51 years of age. When Joe asked about Dr Phung’s terminal diagnosis, she said she was able to prepare for her death and tick items of her bucket list. “I was prepared to die,” Dr Phung told Studio 10.